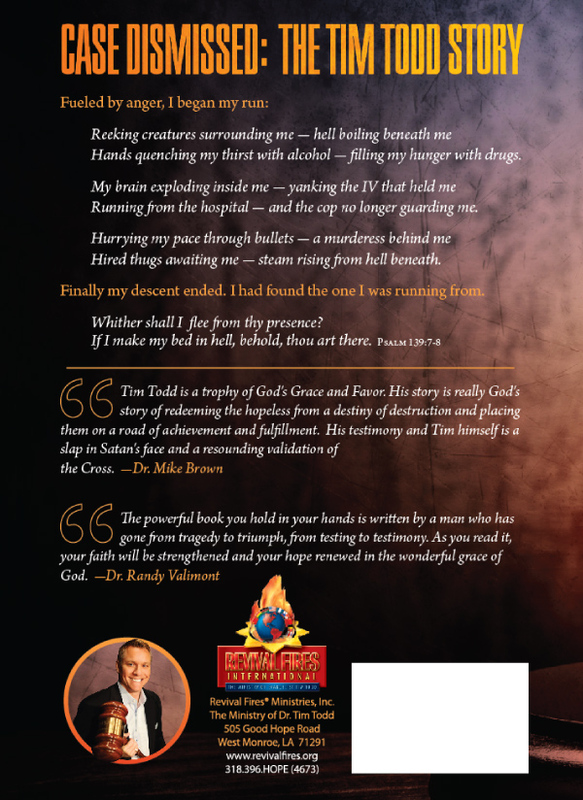 Raised in the home of an internationally known television evangelist, yet lost in a world of drugs and alcohol, as a young man, Tim Todd struggled to find his purpose in life. On the very brink of committing suicide, God miraculously broke through the haze of sin to bring this young man from a world of darkness and despair into a world of hope, peace, and redemption. 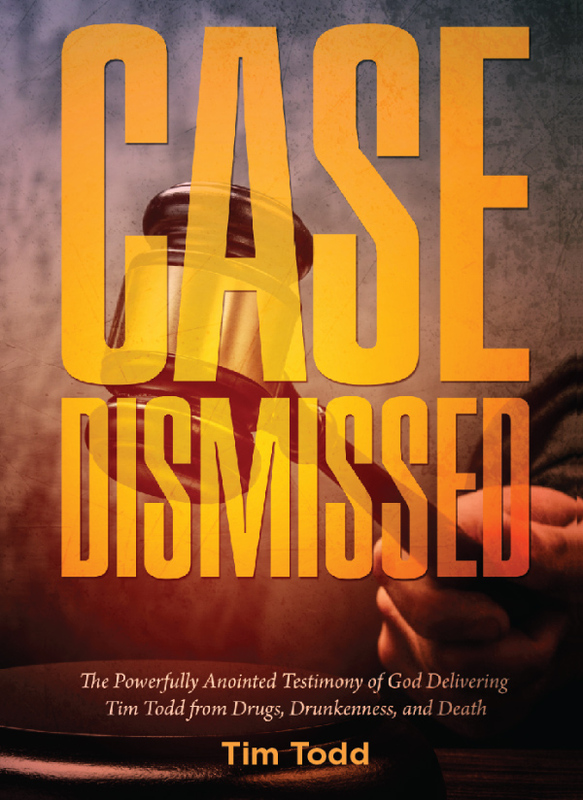 You’ll be amazed at Tim’s close calls with death, rejoice with him in his victories, and be in awe at how God turned a seemingly unusable sinner into a dynamic, vibrant speaker, preacher, and evangelist of the graces of God’s unconditional love. PLEASE NOTE: With this order, you are purchasing TWO copies of this book. Keep one for yourself and give one to someone you know who is not serving God -OR– for someone who has children or grandchildren who are not serving God.